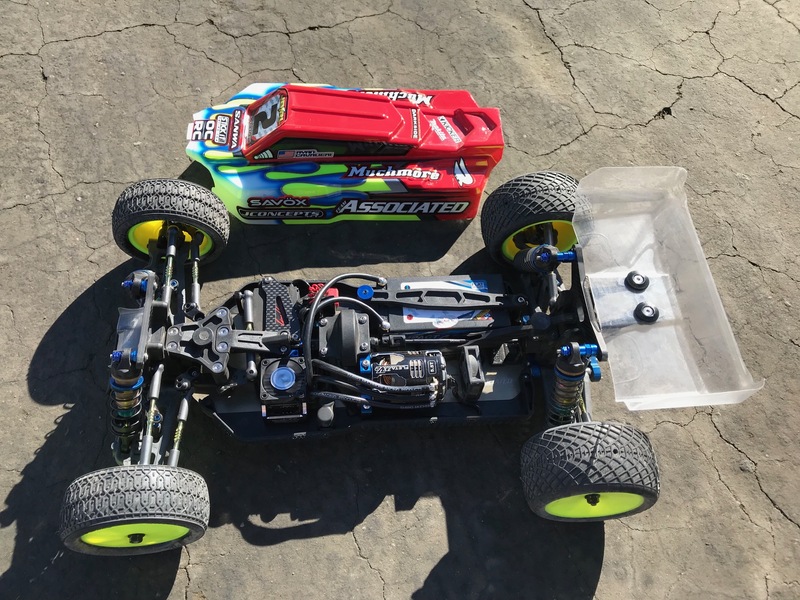 www > Race Report > The 21st Annual Hot Rod Hobbies Shootout Ryan Cavalieri TQ & Win!! The 21st Annual Hot Rod Hobbies Shootout Ryan Cavalieri TQ & Win!! 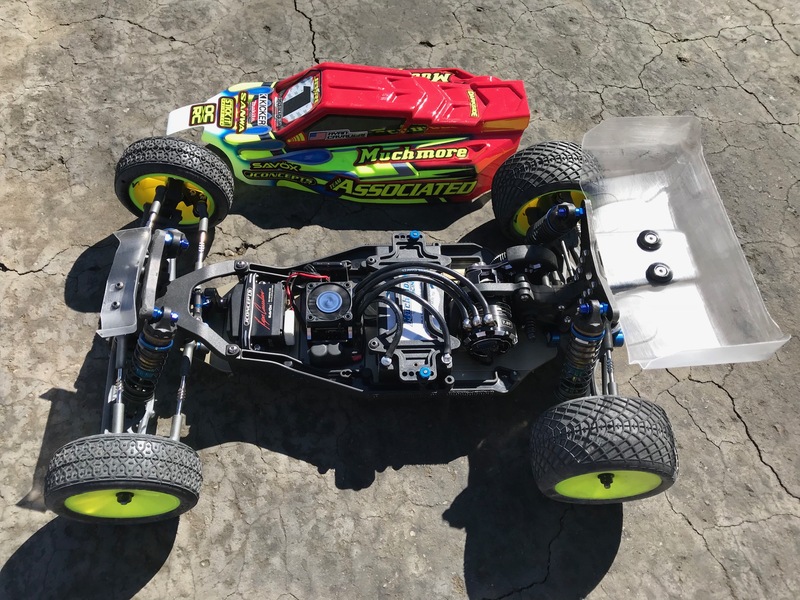 The 21st Annual Hot Rod Hobbies Shootout was held this past weekend at Hot Rod Hobbies in Saugus, California. The Shootout, as known to most racers is one of the longest running 1/10 electric outdoor blue groove races in the USA with a great history. In the 2wd Modified Buggy class, Muchmore's Ryan Cavalieri TQ'ed rounds #1 & #2 of qualifying to secure the overall TQ honors! After a tough A-Main #1, Cavalieri bounced back to Win A-Mains #2 & #3 to take his first Shootout Title of the weekend! In the 4wd Modified Buggy class, Cavalieri ran strong in qualifying to start 2nd on the grid for the finals. 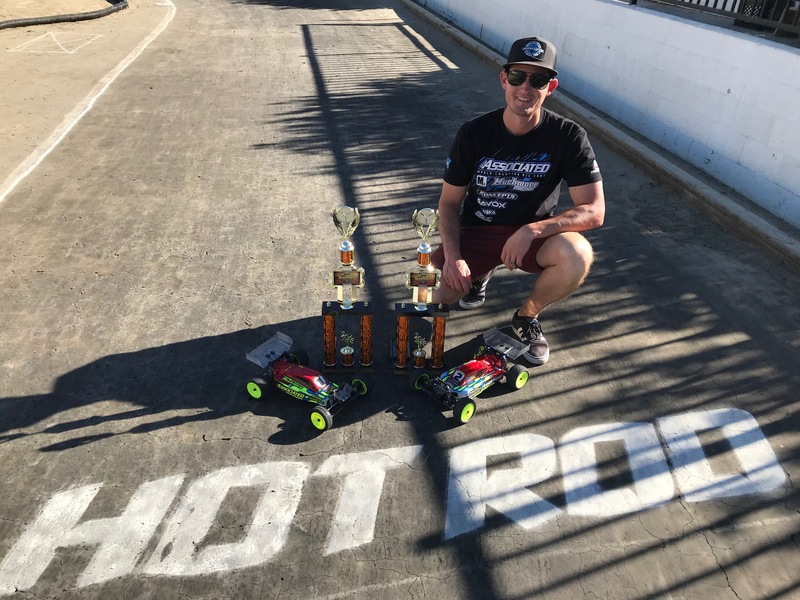 Cavalieri then Won A-Mains #1 & #3 to take his second Shootout Title of the weekend, while also sweeping both classes he raced!